In today’s real estate market, you need to work with a real estate professional who you can trust. As a proud member of the Berkshire Hathaway HomeServices network, we provide the absolute finest service, dedication, and expertise possible to our clients. 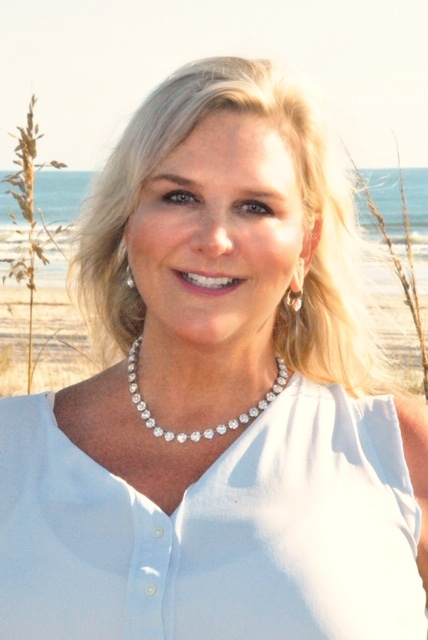 As a graduate of Flagler College and a homeowner in Saint Augustine beach, I have a strong understanding of the marketplace with a special interest in investment properties. I know what it is like to purchase a home for non-Florida residents. Based on my own experience I would like to make your home buying experience a pleasure. Whether you want to buy, sell, or rent—our vast team at Berkshire Hathaway Home Services will help make your home ownership dreams come true. Our websites offer a wealth of information on finding and buying a home, and we are always ready to answer any questions you have. Market trends for any zip code. Get an istant valuation for any address!